Beyond ISO 9001 certification, Trillium is committed to conducting business operations in a manner that preserves the environment and protects the health and safety of workers, customers and neighboring communities. Trillium is committed to growing profitably and sustaining our business in an environmentally and socially responsible manner. 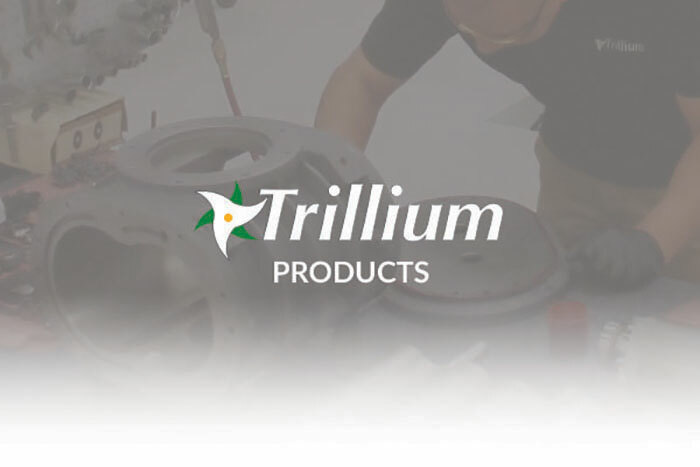 Since inception, Trillium has been a market leader in saving excess equipment from becoming industrial waste and repurposing that equipment to reduce the need for virgin materials. 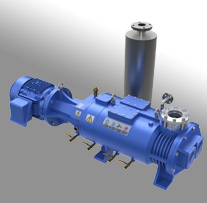 Trillium is now the world’s largest source of refurbished vacuum, temperature control and abatement equipment. This not only has a positive environmental impact, but it also positively impacts our client’s bottom line. We use energy responsibly throughout our business to reduce impacts on the environment and minimize greenhouse gas emissions by conserving energy, improving energy efficiency and giving preference to renewable over non-renewable energy sources when feasible. We minimize waste generated in our operations by maintaining high rates of reuse and recycling. We properly dispose of all materials which cannot be recycled. We maximize the potential of the recycled and refurbished equipment market. We conduct our business operations in a manner that preserves the environment and protects the health and safety of workers, customers and neighboring communities. We are committed to complying with or exceeding all relevant regulatory requirements, to prevention of pollution and to continual improvement in the environmental, health and safety performance of its operations, processes, and products. We encourage our suppliers to improve their environmental, health and safety performance.